Family movie night is always a big hit — the cozy and the popcorn make for perfect family time! Check out our classic movies list for your next family movie night and get ready to curl up with your childhood favorites! You’re going to love these family movie night suggestions! Family movie nights have become a staple at our house. Our family treasures evenings filled with pajamas, blankets, snacks and cozy, curled up time relaxing together. I know we're not alone in this. The average family juggles school, sports and other activities during the week. And when the weekend comes, the family is ready for some down time together. Katie Hurley, LCSW, explains, "Family movie nights are great for family bonding and promoting togetherness. Everything from choosing the movie to making the snacks to snuggling up and watching together gives families the opportunity to chat, be silly and just be together. In this busy world full of scheduled activities, there's a lot to be said for checking out and simply staying in together. The more families bond, the happier kids are overall. Kids experience increased self-confidence and decreased anxiety when they know that they are loved unconditionally. So break out those PJ's and settle in for the night — your family will thrive as a result!" In this busy world full of scheduled activities, there's a lot to be said for checking out and simply staying in together. The more families bond, the happier kids are overall. Kids experience increased self-confidence and decreased anxiety when they know that they are loved unconditionally. We felt this goodness in our children's smiles and have happily created this family tradition. But recently, something has changed with our movie choices. We've moved away from movies picked by the kids for the kids, to ones my husband and I enjoy as well. With gems such as Because of Winn Dixie and Dolphin Tail entertaining the entire family, I started reminiscing about movies that I grew up with — ones my husband and I can still recite lines from because they were that good. So I've gathered my favorite classic movie night movies for my family and yours! It's worth noting, that seen through parents' eyes, some of our childhood favorites have more adult themes than younger children are ready for. So preview the movies as adults before you pick them for family movie night. Hint: Grease isn't as wholesome as you remember! But for your slightly older children — and after previewing — consider one of these classic movie night gems! 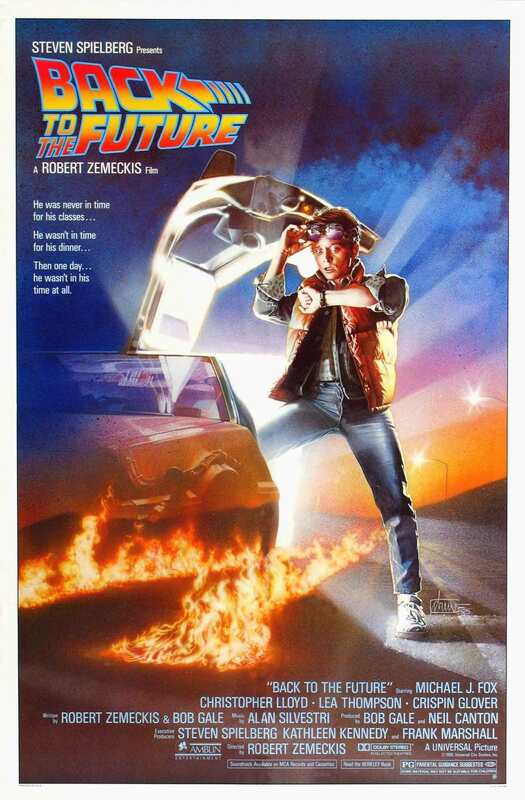 In Back to the Future, a teenager is accidentally sent 30 years into the past in a time-traveling DeLorean invented by his friend, Dr. Emmett Brown, and must make sure his high-school-age parents unite in order to save his own existence. With time travel weaving with seeing your parents through new eyes, this one is a family movie night win. 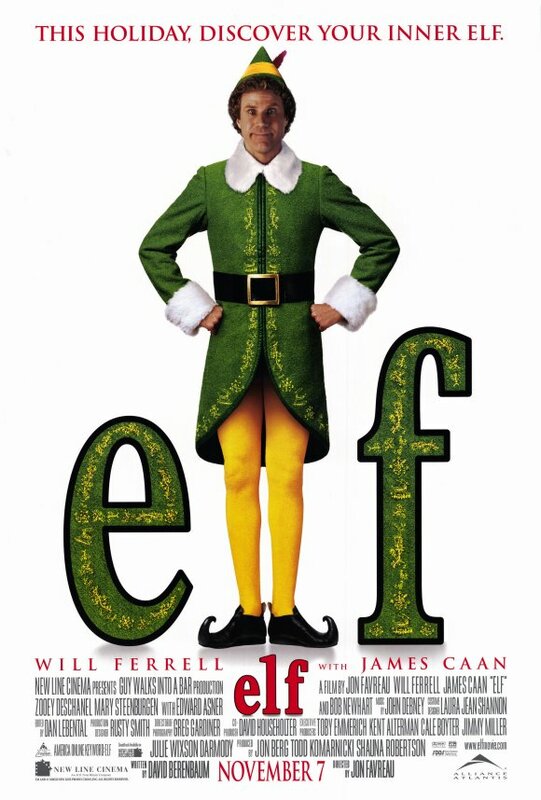 In Elf, after inadvertently wreaking havoc on the elf community due to his ungainly size, a man raised as an elf at the North Pole is sent to the U.S. in search of his true identity. Elf is a perfect blend of laughter and heartstring-pulling. Parents and children will root for Buddy, played by Will Ferrell, to find his happily ever after. 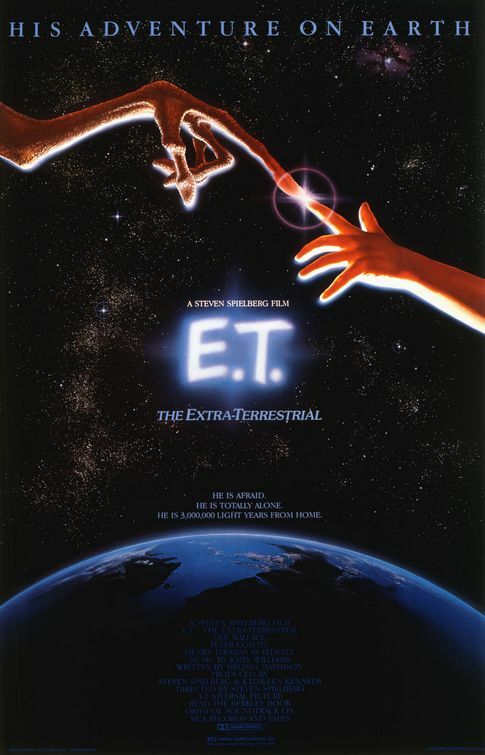 In ET, a troubled child summons the courage to help a friendly alien escape Earth and return to his home-world. This classic movie expertly blends the themes of friendship, empathy and the bittersweetness of letting go, so someone you love can have what they want. In The Goonies, a group of kids embarks on a wild adventure after finding a pirate treasure map. It's the grand adventure every child young — and old — wishes they could have lived: a classic treasure hunt. 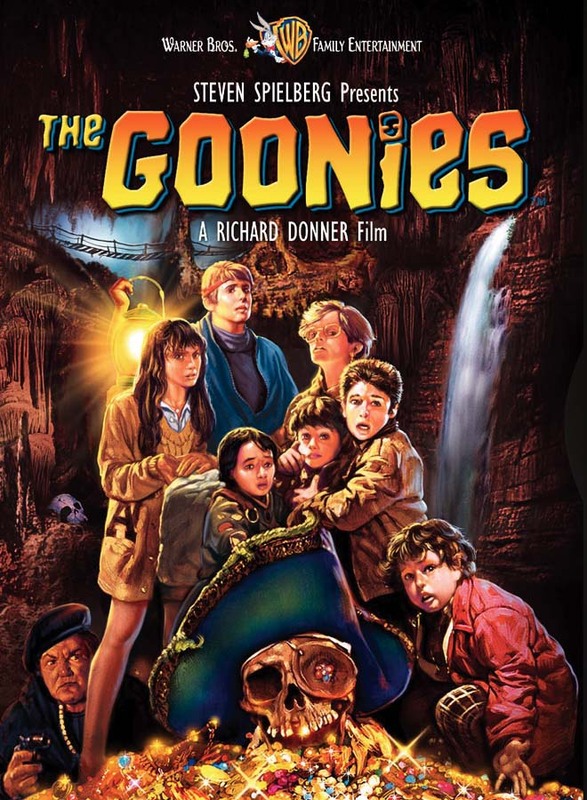 Filled with adventure and friendship, The Goonies is a longtime well-loved movie! 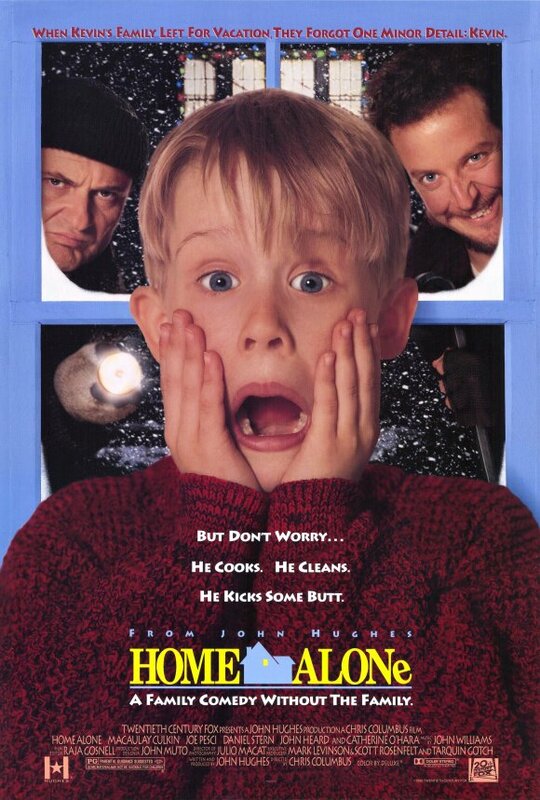 In Home Alone, an 8-year-old boy who is accidentally left behind while his family flies to France for Christmas must defend his home against ridiculous burglars. Every child dreams of the fun they'd have if they could just be the ones in charge. Home Alone fulfills that fantasy on the screen. 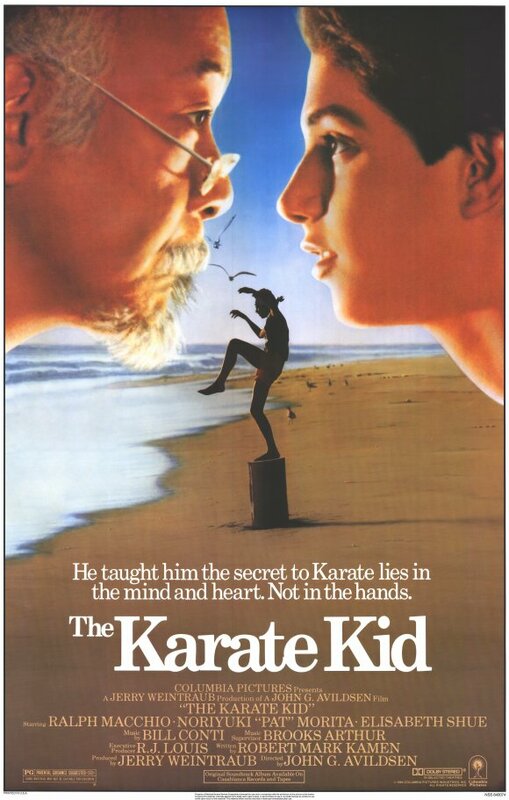 In The Karate Kid, a handyman/martial arts master agrees to teach a bullied boy karate and shows him that there's more to the martial art than fighting. Wax on, wax off is just one of the gems in this story about the powers of tenacity, perseverance, friendship and believing in yourself. 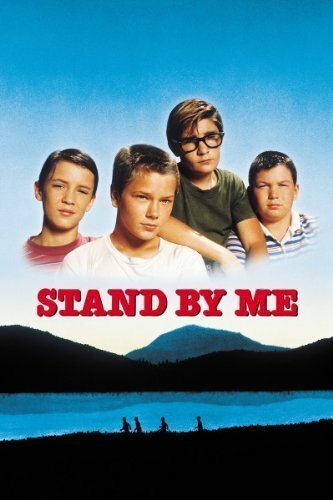 In Stand by Me, after the death of a friend, a writer recounts a boyhood journey to find the body of a missing boy. An expertly crafted Stephen King novel, this movie is filled with such an amazing cast of characters, you can't help but fall for these boys and their stories. This movie is a true testament to friendship, adventure and the angst that comes with growing up. 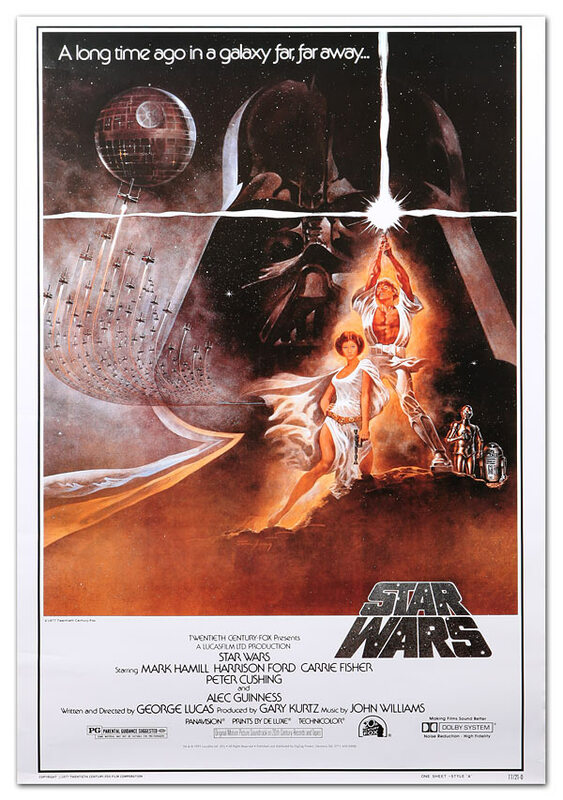 In Star Wars, Luke Skywalker joins forces with a Jedi Knight, a cocky pilot, a wookiee and two droids to save the universe from the Empire's world-destroying battle-station, while also attempting to rescue Princess Leia from the evil Darth Vader. A list of classic movies would be incomplete without mentioning the set of movies that all movie themes can be traced back to. With bravery, family and good versus evil at the heart of these stories, a new generation of Star Wars fans is inevitable. 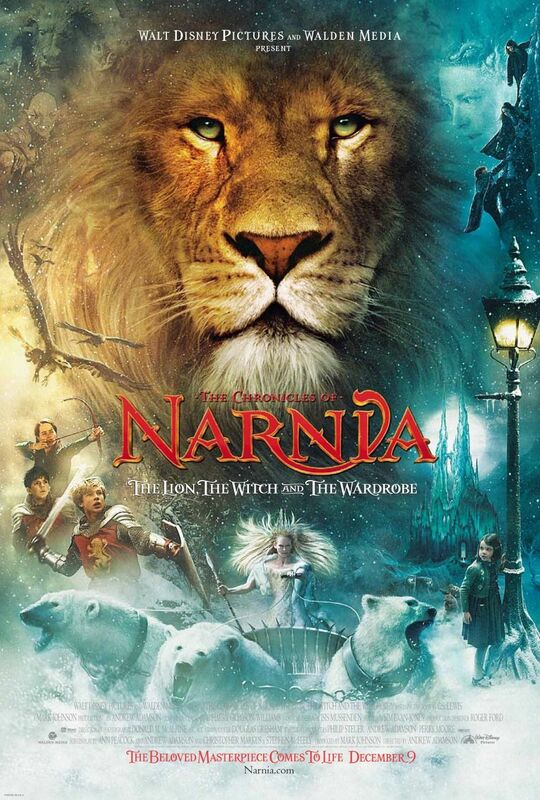 In The Lion, the Witch and the Wardrobe, four siblings travel through a wardrobe to the land of Narnia and learn of their destiny to free it with the guidance of a mystical lion. The magic, the family, the coming together to do good wherever — and whenever — you can make this classic a must-watch. This is a multi-layered story of betrayal, courage, sacrifice, redemption and hope. 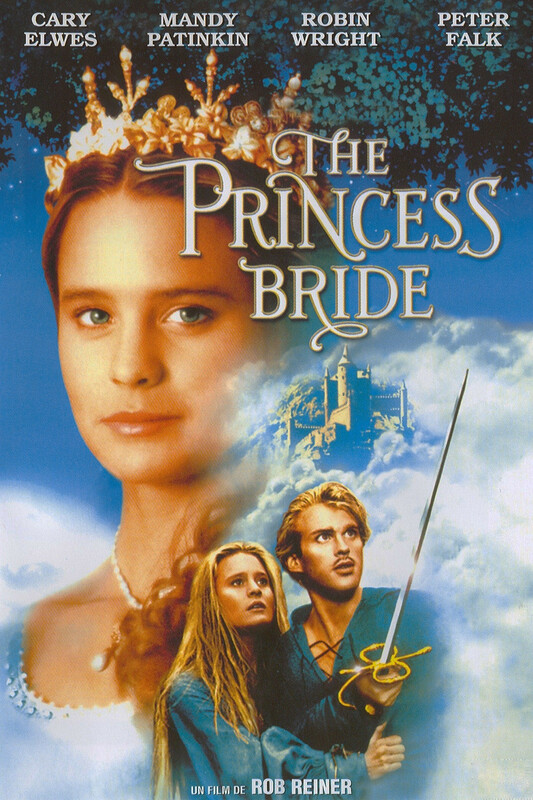 In The Princess Bride, a classic fairy tale, with swordplay, giants, an evil prince, a beautiful princess and, yes, some kissing is read by a kindly grandfather to a young Fred Savage. No list of classic movies would be complete without this fairy tale. It would be... wait for it... inconceivable.